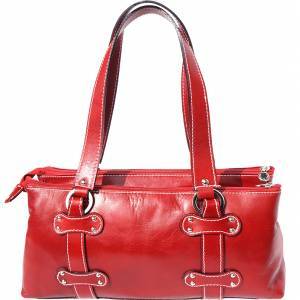 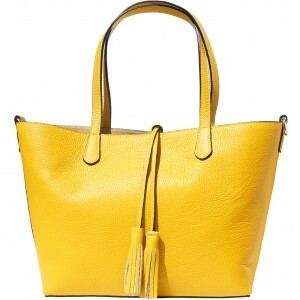 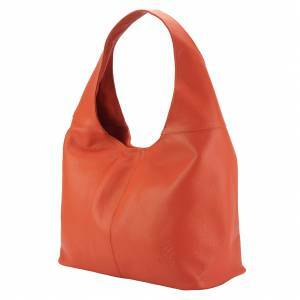 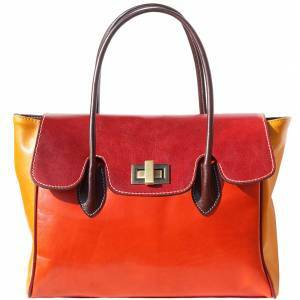 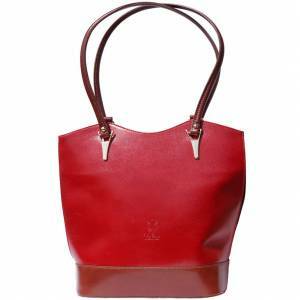 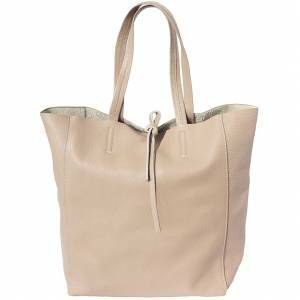 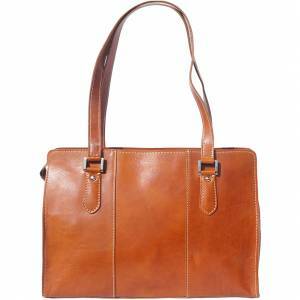 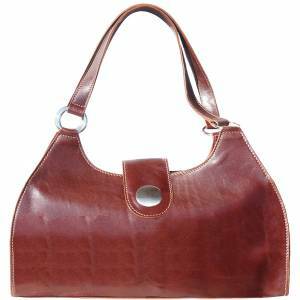 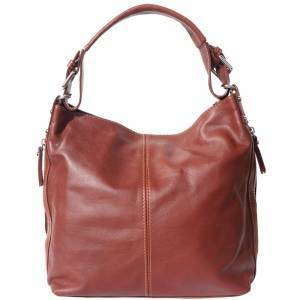 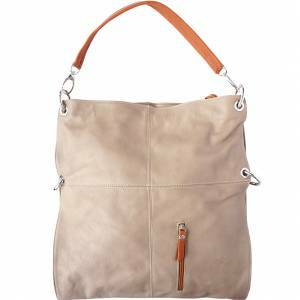 Shopping bag with double handle, made of genuine calf leather. 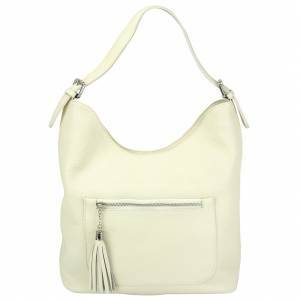 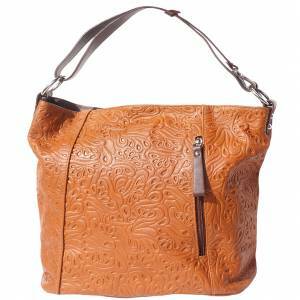 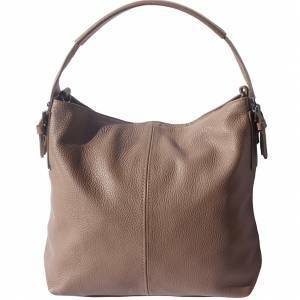 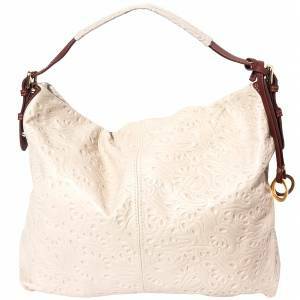 Well-lined bag is full of large and small pockets that come in handy when you’re shopping. 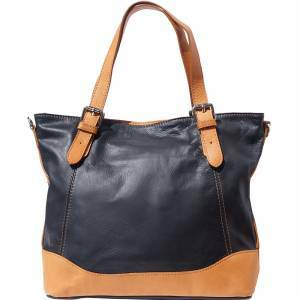 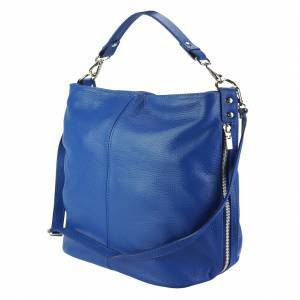 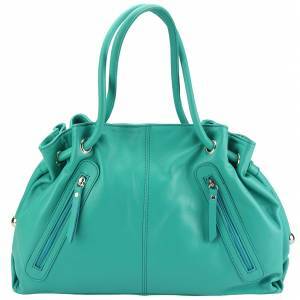 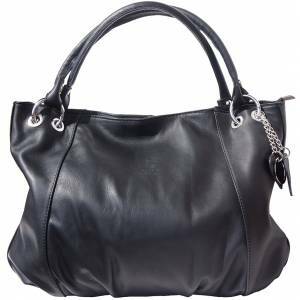 Thanks to its metal inserts and its original belted body, this shopper can be both hand and shoulder-worn, every day, as a great fashion accessory. 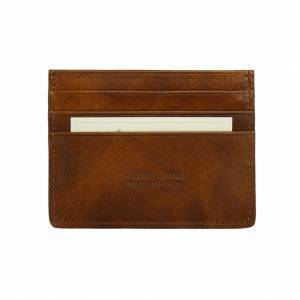 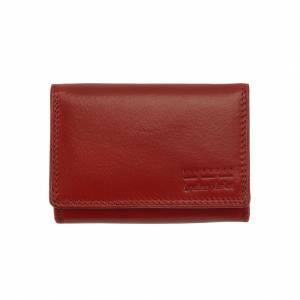 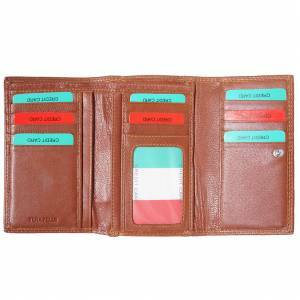 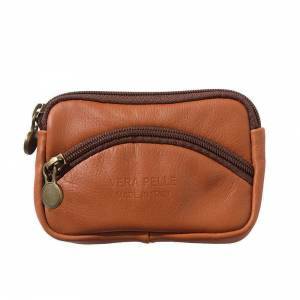 It is divided in two compartments by a large zipped pocket. 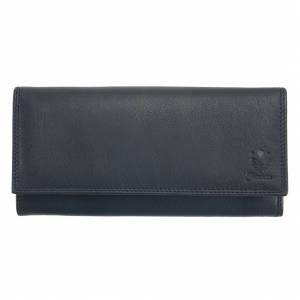 The inside is well-made with 3 small pockets (one with zip, the other without zip just to put keys or mobile phone). 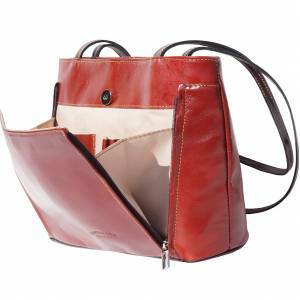 It has two small belt in each side to deepen the bag and make it more spacious. 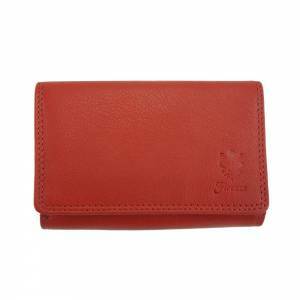 This high-quality leather resists to water and sun rays, it's easy to clean and it gets dirty with difficulty. 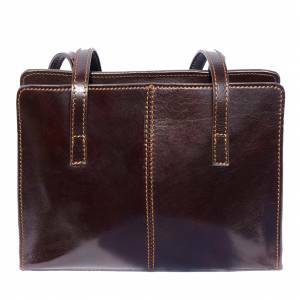 From now on don't worry about places for a book, an important document or an ipad...Bring them all. 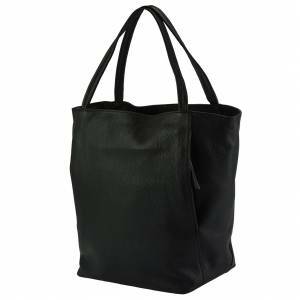 They will fit inside!